At MCES we have a purpose built state-of-the-art facility that has been designed to create a warm and inviting atmosphere from the moment you walk in the front door. 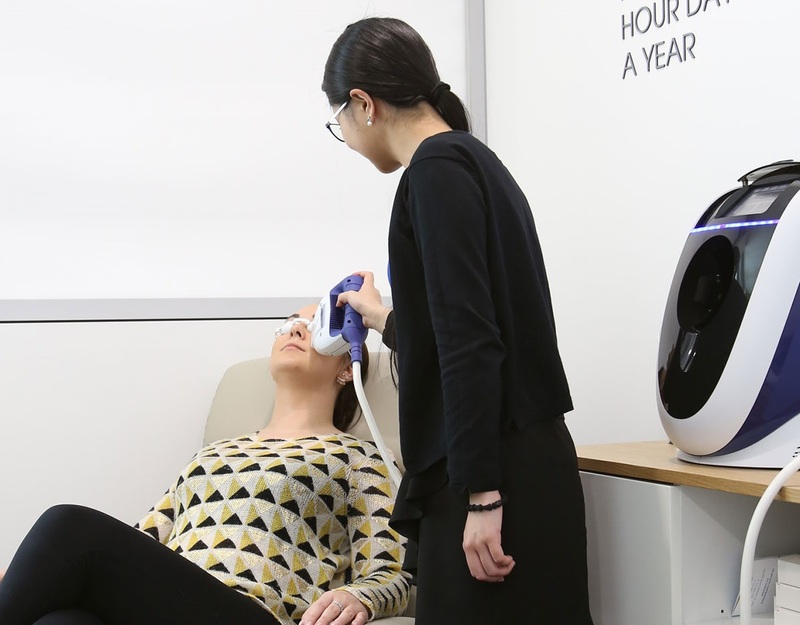 From a large airy waiting room,You will start on your journey through our carefully designed facility so that we can deliver the highest possible eye-care to you. 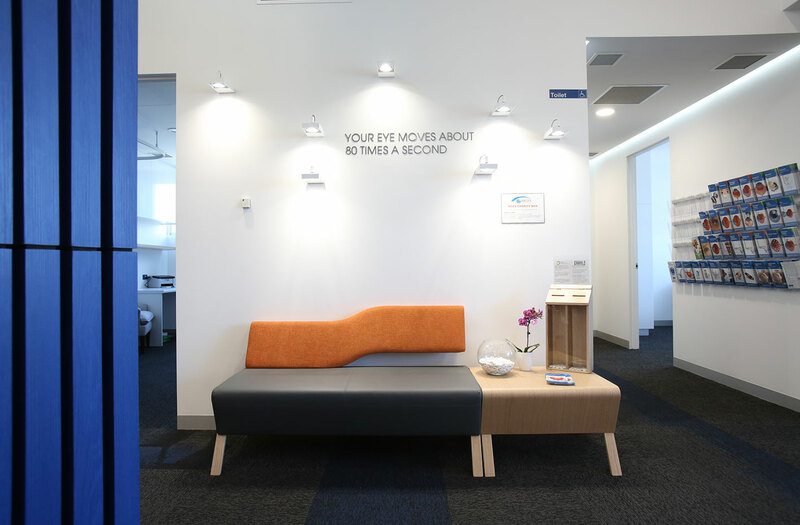 Our friendly staff are here to help from the first moment you contact us. At MCES we understand that it can be a daunting and intimidating experience to access the health care system, particularly where your vision is concerned. We will strive to make you feel at ease with a friendly smile. We also provide artisan tea and barrister brewed café style coffee. The best eye-care can only be provided with the highest quality diagnostic and therapeutic equipment. At MCES we have purchased all the lightest Ziess diagnostic equipment including: Retinal laser scanner, Retinal angiography camera, Ocular Biometry and ocular surface analysis equipment. If you need any treatment we have the latest Ellex lasers to treat conditions affecting the front or the back of your eye. 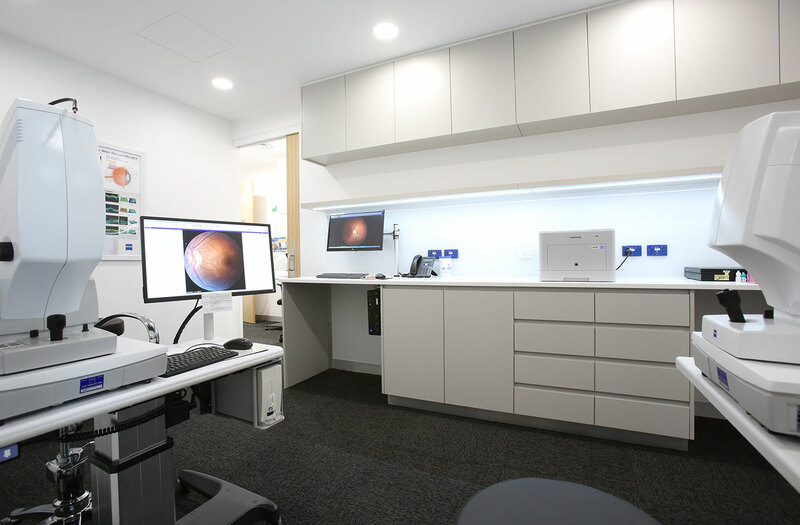 We also have IPL for sufferers of dry eye and a procedure room complete with a Ziess operating microscope. We believe that eye-care should be affordable to everyone. At MCES we have developed packages that give you the comfort of a fixed price depending on your condition, the price includes any expected or unexpected investigation or procedure performed on that day. 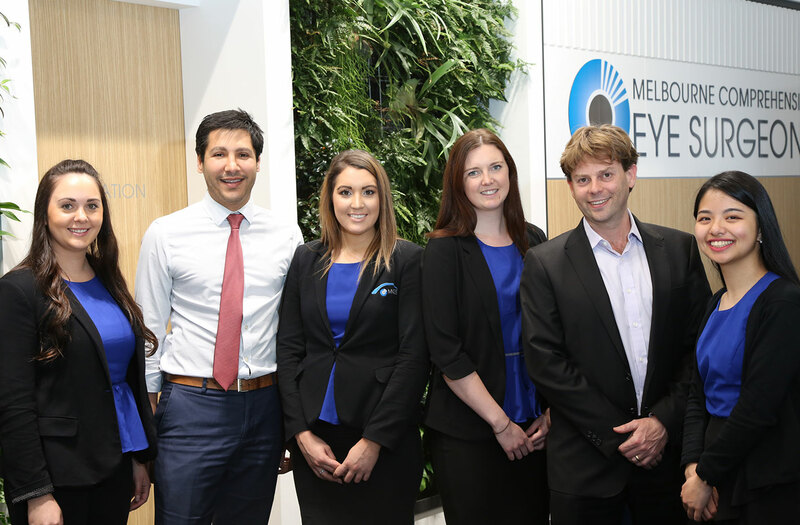 We also offer bulk billed eye injections in our public access injection clinic as we understand that this can be a significant financial burden on people who may require these injections regularly to preserve their vision. We offer cataract surgery at an affordable price for those with or without private health insurance.